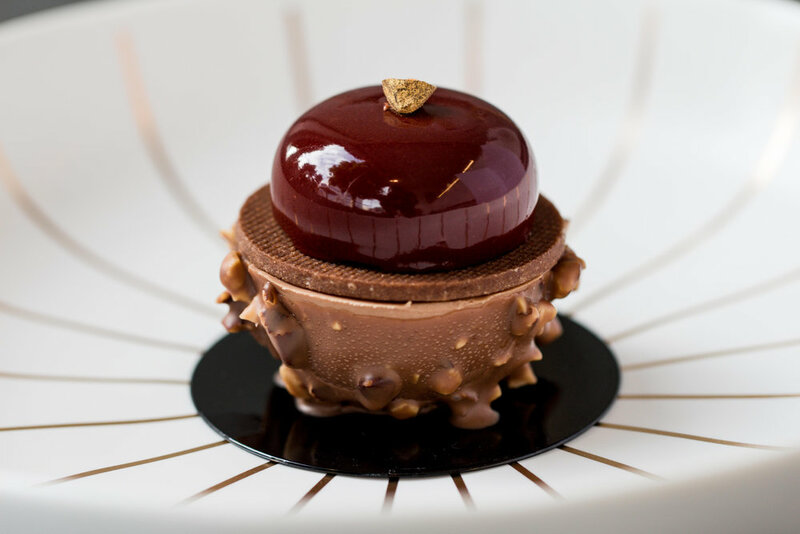 Artelice Patisserie is a modern french pastry shop located in Los Angeles, California. 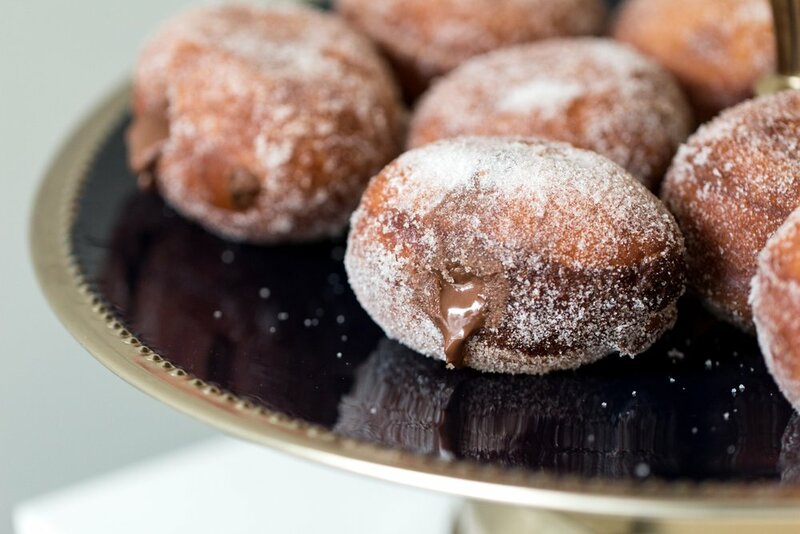 Our goal is to provide LA natives with an exciting alternative to the traditional pastry option by introducing them to a unique venture into the uncharted territories of dessert. 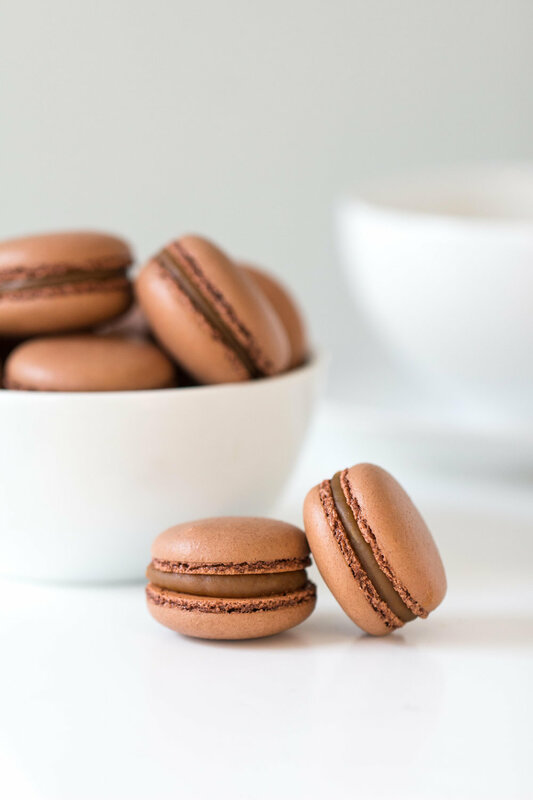 Here at Artelice, we have a commitment to our customers to deliver nothing but the highest quality of pastries, macarons and baked goods. From the fruit purée to the finest chocolates available, we use nothing but the best ingredients to deliver that promise. Every item in our menu is painstakingly hand crafted to the smallest detail and unique both in appearance and taste. 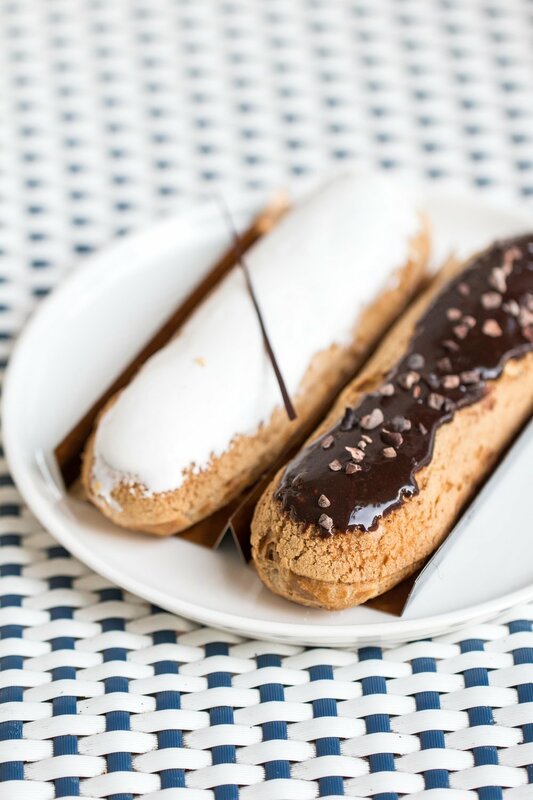 We are very particular with what goes into our pastries and use only high quality ingredients from Europe, which differentiates Artelice from other pastry shops in Los Angeles.